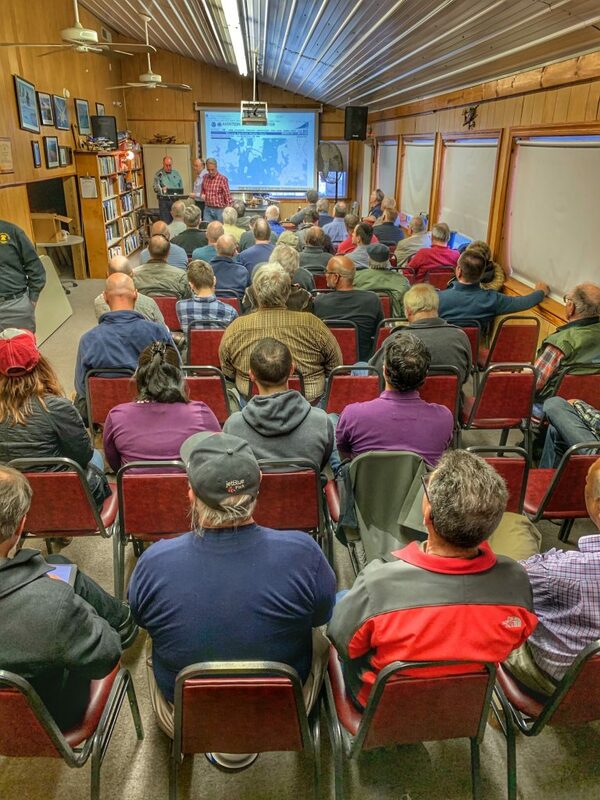 Our April Meeting and FAASTeam presentation brought us a full house and a very informative evening. Thanks to all who joined us. Our May 6th meeting will feature a presentation on “Full Tilt” – Tilt rotor development and the first certified civilian tilt rotor aircraft. In additional, the Board will announce the ‘Volunteer of the Year Awardee 2018″.